11:12 AM - Kairi changed their status to "Can't wait for September with Yuly <3"
10:12 AM - Kairi changed their status to "Radio is Live"
11:51 PM - Kairi changed their status to "Who wants to lick a window?" 01:45 PM - Kairi changed their status to "Surgery Time -_-"
10:44 PM - Kairi changed their status to "When you mean nothing to someone"
03:43 PM - Kairi changed their status to "I miss someone special"
11:02 PM - Kairi changed their status to "Done with everything, can't do it anymore." 12:11 AM - Kairi changed their status to "17 Days <3"
12:19 AM - Kairi changed their status to "18 Days <3"
01:47 AM - Kairi changed their status to "19 Days <3"
12:08 AM - Kairi changed their status to "20 Days <3"
12:16 PM - Kairi changed their status to "21 Days <3"
12:01 AM - Kairi changed their status to "22 Days <3"
12:22 AM - Kairi changed their status to "23 Days <3"
12:02 AM - Kairi changed their status to "24 Days <3"
12:34 AM - Kairi changed their status to "25 Days <3"
01:04 AM - Kairi changed their status to "26 Days <3"
12:03 AM - Kairi changed their status to "27 Days <3"
02:43 AM - Kairi changed their status to "28 Days <3"
06:02 PM - Kairi mentioned Ferefire in post Re: ~EVENT~ Truth Or Dare? 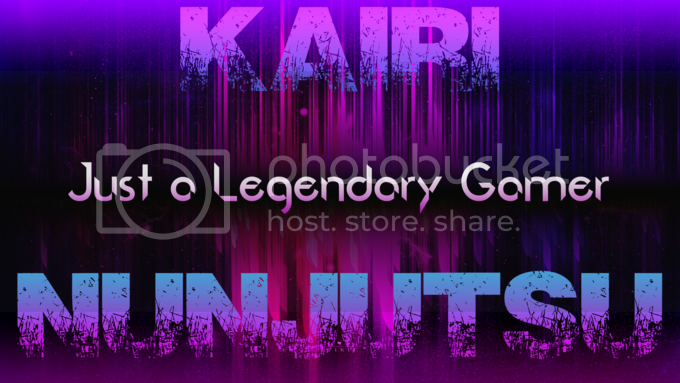 06:01 PM - unoduetre mentioned Kairi in post Re: ~EVENT~ Truth Or Dare? 09:49 PM - Pototea mentioned Kairi in post Re: ~EVENT~ Truth Or Dare? 11:51 AM - GraceMellody mentioned Kairi in post Re: ~EVENT~ Truth Or Dare?